Why modernize your network for the digital era? Get analyst insights. 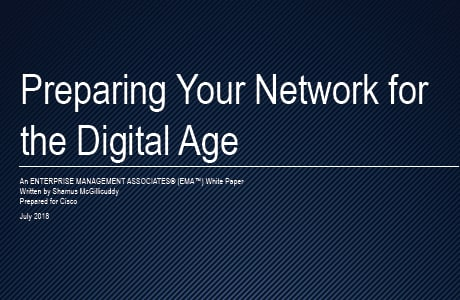 Learn why upgrading your network infrastructure is essential to supporting digital initiatives and how to get started.